"Making something good even better is indeed one of the biggest challenges ever. Proving this is truly possible is the super-comfy low-cut hiker RENEGADE GTX LO. Newly reengineered, this low-cut model isn’t just a job done halfway. Proof for that is the grippy Vibram Renevo Sole and the robust nubuck leather with a waterproof GORE-TEX membrane. 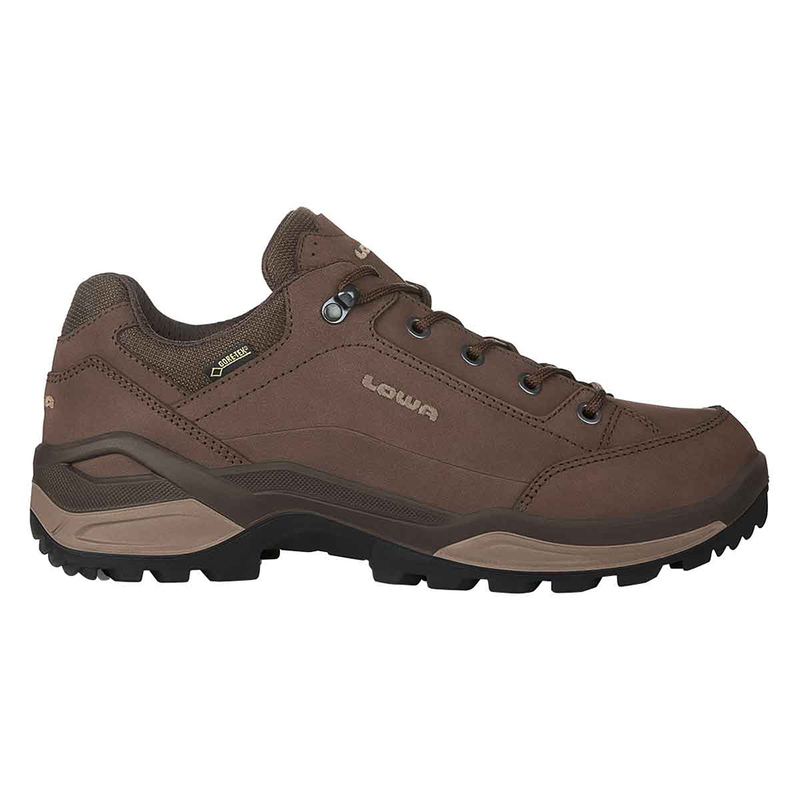 Too, the re-optimised cushioning turns this marvel of fit into your perfect companion for everyday wear or easy hikes.